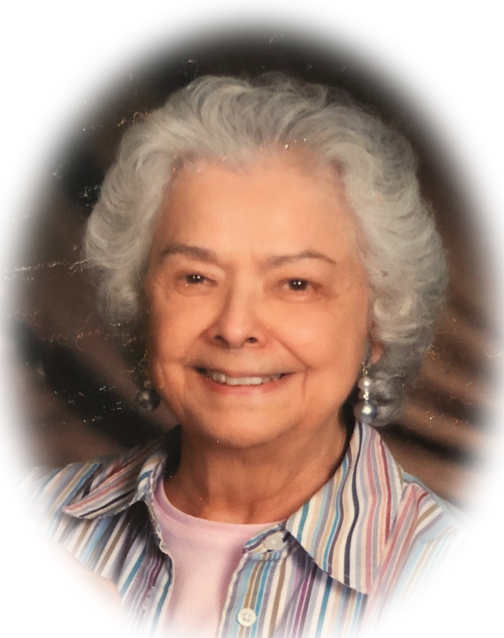 Obituary for Janet M. Ney | Sheetz Funeral Home, Inc.
Janet M. Ney, 87, formerly of Maytown and Marietta, passed away on Monday, August 20, 2018 at Masonic Villages, Elizabethtown. Born in Marietta, she was the daughter of the late Paul and Ruth (Sharp) McKain. Janet was the wife of the late Samuel Ney who passed away on August 16, 2018. Janet retired from Maytown Elementary School in 1993 after 20 years as Secretary. Previously she worked at Donegal Insurance. Janet was a member of Trinity Lutheran Church in Mount Joy. She enjoyed crossword puzzles and reading. Surviving is a daughter, Pamela Newcomer, wife of William of Marietta and a grandson, Zakary Shope of Marietta. A funeral service honoring Janet’s life will be held at Trinity Lutheran Church, 47 West Main Street, Mount Joy on Thursday, August 23, 2018 at 11 AM. Family and friends will be received at the church before the service from 10 AM to 11 AM. Interment will follow at Maytown Union Cemetery. In lieu of flowers, memorial contributions may be made to Trinity Lutheran Church, 47 East Main Street, Mount Joy, PA 17552.